Sound of Redemption: NYC and LA showing + Ticket Giveway! Friends, fans, jazz lovers, film lovers, Connelly book lovers, we are bursting with pride to announce our official theatrical opening in New York City at the vaunted IFC Center, known for its exceptional programming of choice films. This long awaited occasion will take place on December 2, 2015. It will play for a week. Following that, we will open in Los Angeles at the equally prestigious Laemmle Theatre in Santa Monica on December 18, 2015. It will play for one week. 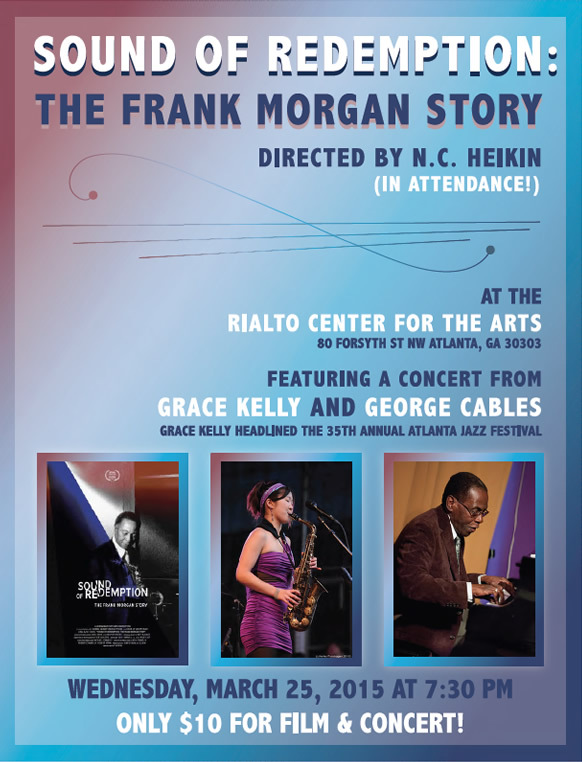 If you are a coastal city dweller, please come out to see and hear SOUND OF REDEMPTION, The Frank Morgan Story, on the BIG SCREEN with a HUGE SOUND SYSTEM that will do the heart stopping music justice. See you there! I am now the new Executive Director of the School of Motion Pictures & Television at the Academy of Art University in San Francisco. 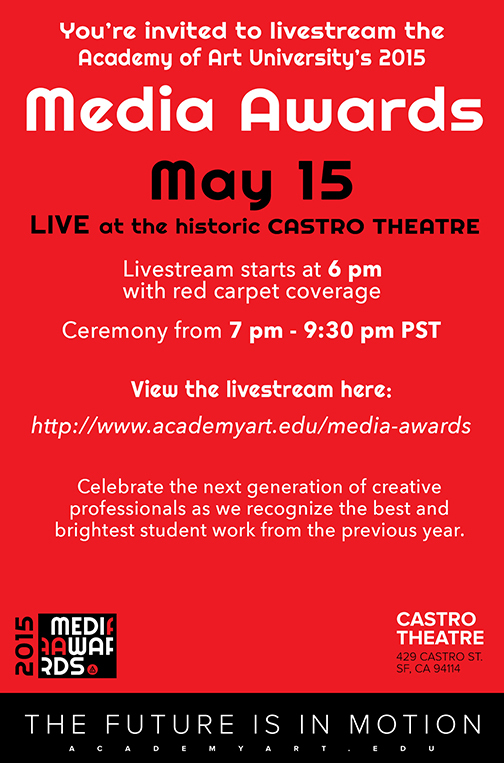 We will be live-streaming cutting edge new work from filmmakers and media content creators at the Castro Theatre on May 15th, where we will also be honoring visionary director Lisa Cholodenko with a doctorate. Please join us for this incredible opportunity to see the future of media. If you won’t be in the San Francisco area, you can join us live online. Atlanta Film Festival: Mar 20-29. Follow us on Twitter @FrankMorganJazz for the latest news and content. 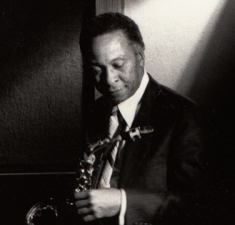 Wild At Heart Films is pleased to announce "Sound of Redemption: The Frank Morgan Story," premiering at film festivals this summer. The film was directed by NC Heikin with executive producer Michael Connelly and producer James Egan. The documentary film tells the story of Frank Morgan, a prodigal alto sax player who battled drug addiction and nearly 30 years of prison incarceration before a 22 year comeback career. His story and transformation is told through interviews with fellow musicians and people who were close to him, as well as interviews with Frank and clips of his performances.